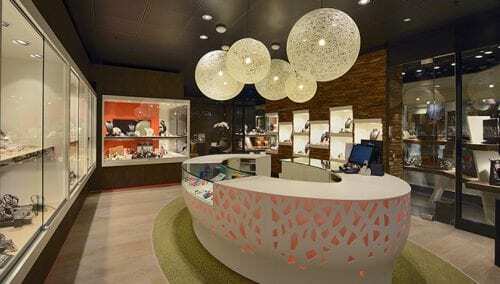 For Sandrine and Pierre, WSB developed a new store interior in the Auchan shopping centre in Mont-Saint-Martin, France. Auchan is a first-class public magnet. Many specialist shops make a good profit in the periphery of this hypermarket. This is Sandrine’s and Pierre’s second store. 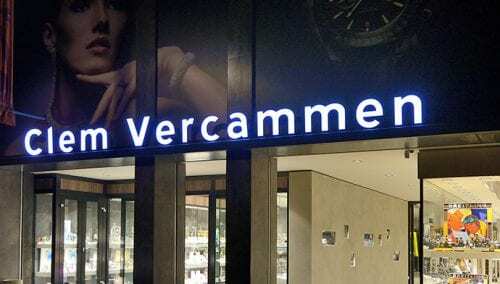 The first shop is located in nearby Luxembourg Shopping Centre. Certain concept accents are the same as in the first shop, including the striking Holland Orange colour, the lighting and the details of the center furniture. Furthermore, we applied leather accents in the display windows and gold-look wall paper. The communication in this type of projects is fully in French. The legislation and regulations are exceedingly strict in this French shopping centre. The project was executed in perfect compliance thanks to WSB Interior Construction’s turn-key management. 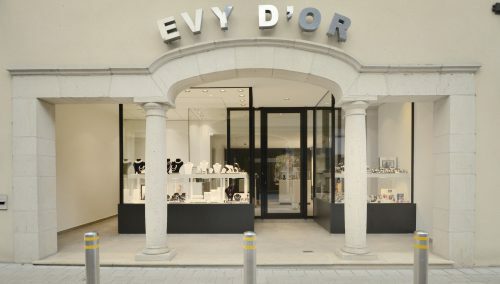 Do yo want to know more about a new shop interior in France or Luxembourg? Then call WSB on +31 33 2771714.